What is the rest of God? 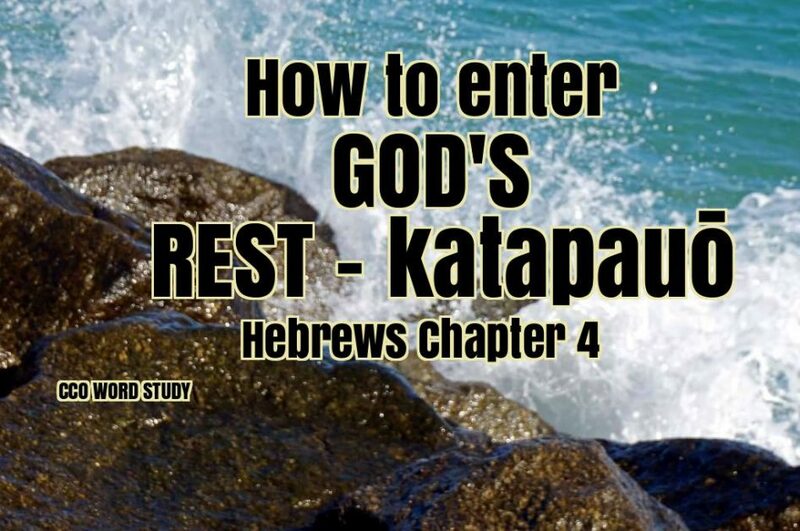 How do we enter God’s rest? What does fidelity have to do with entering God’s rest? What work is involved, to enter God’s rest? What is the throne of grace, and do I have Access today?